Problems with getting an interpreter? Come to Merced in July for D-Well’s next workshop on: Anxiety and how to deal with it! 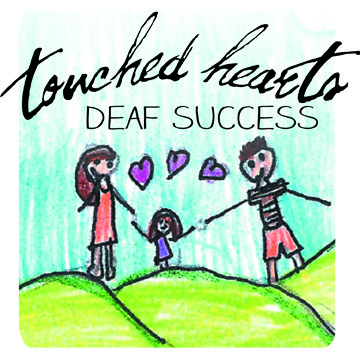 Touched Hearts, Deaf Success Begins With You! From July 1, 2013 to June 30, 2014, DHHSC is running a fundraising campaign, which we are calling Touched Hearts, Deaf Success, to support our services to our Deaf and Hard of Hearing Community. If you would like to make a donation through our Razoo page, please visit HERE. If you would rather donate using Paypal, visit our Touched Hearts, Deaf Success page to donate in the form there. We also explain a lot more details on this page about this brand new campaign! Forward the e-mails that we will be sending out asking for your support. Contact us at any office to ask how you can contribute!We thank each of you in advance for supporting our services to our community!